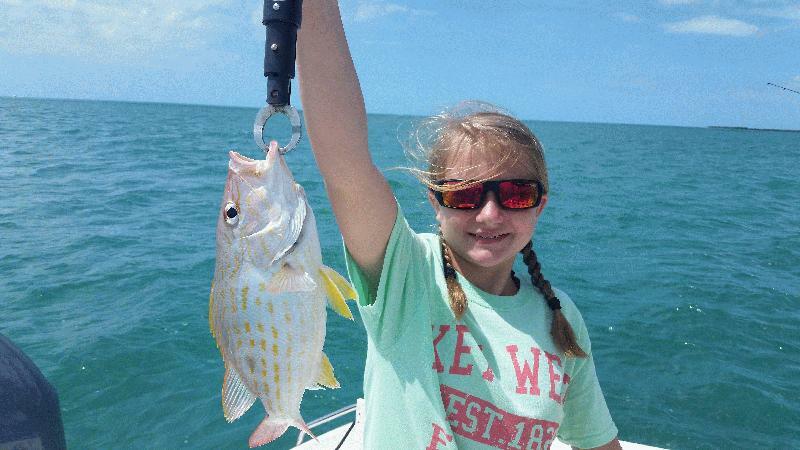 Find Key West light tackle fishing trips here at Fla-Keys.com, The Official Tourism site of The Florida Keys. 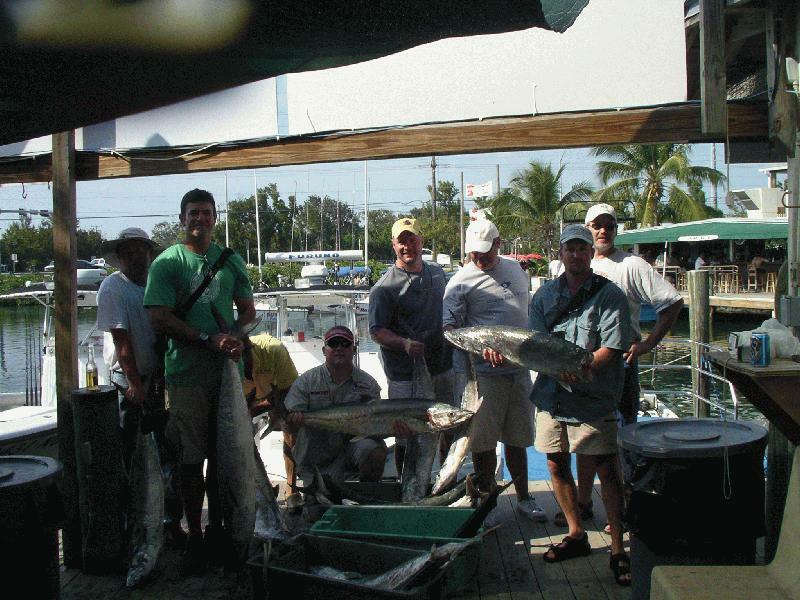 Key West Pro Guides, Over 20 Owner-Operated Charters to choose from! Full Time Professional Guides, Productive Quality Trips, 1000s of Satisfied Customers, Reputable and Dedicated. 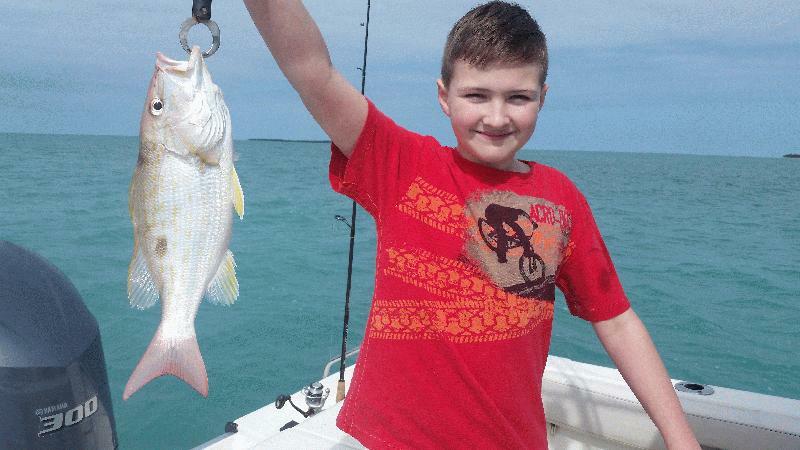 Come experience what GREAT Key West fishing is all about! 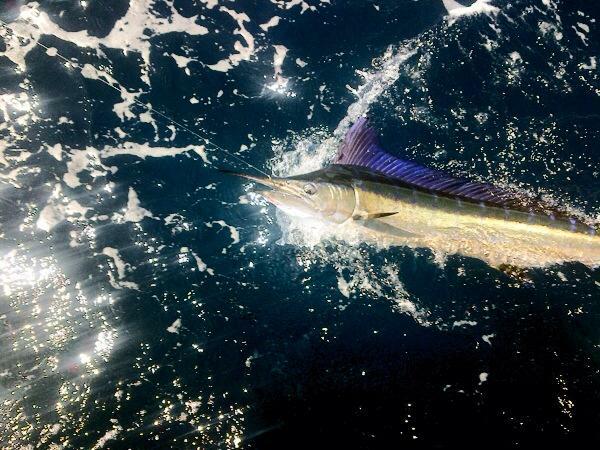 Established since 1938, the Linda D has received the award for Best Charterboat in Key West and has remained in 1st place for the most catch & release Marlin and Sailfish since 1990. 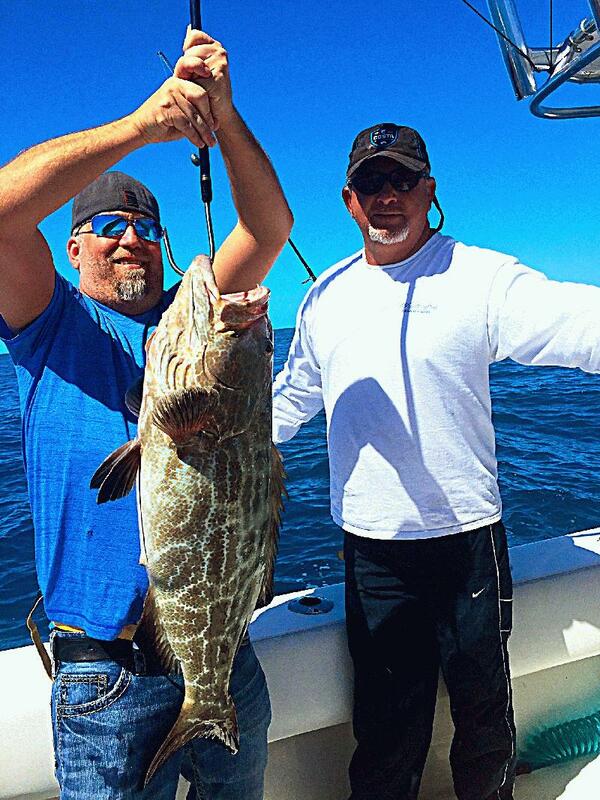 Tournament or casual, we will help you catch a trophy. Reef - Wreck - Sunset - Light Tackle. Owner Operated 20 yrs Experience. Per Person Price or Private Up to 6 per Trip. Calm Waters, Shade, Bathroom. Novice & Families Welcome! Fishing 5 min After Leaving Dock. 2 Trips Daily. Ask about our Fish & Swim! 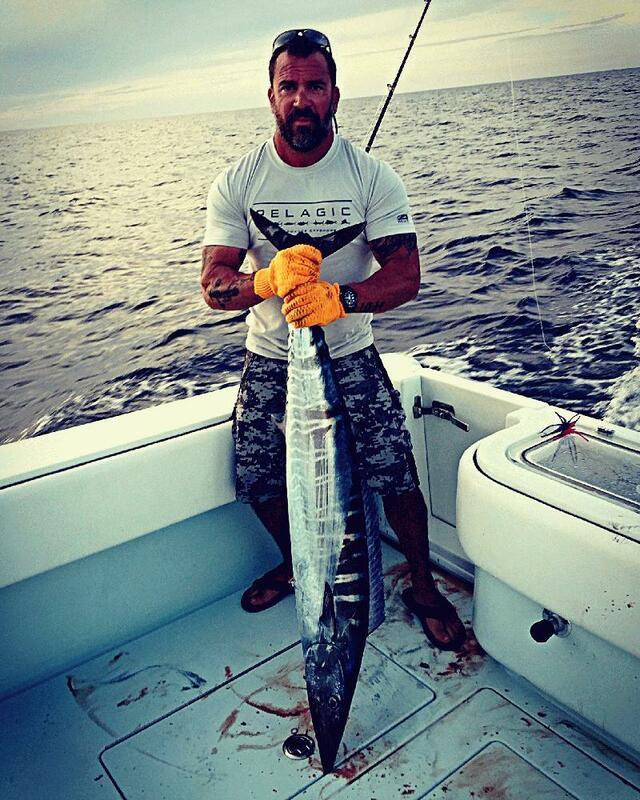 2nd generation Key West fisherman with 35+ years experience Capt. 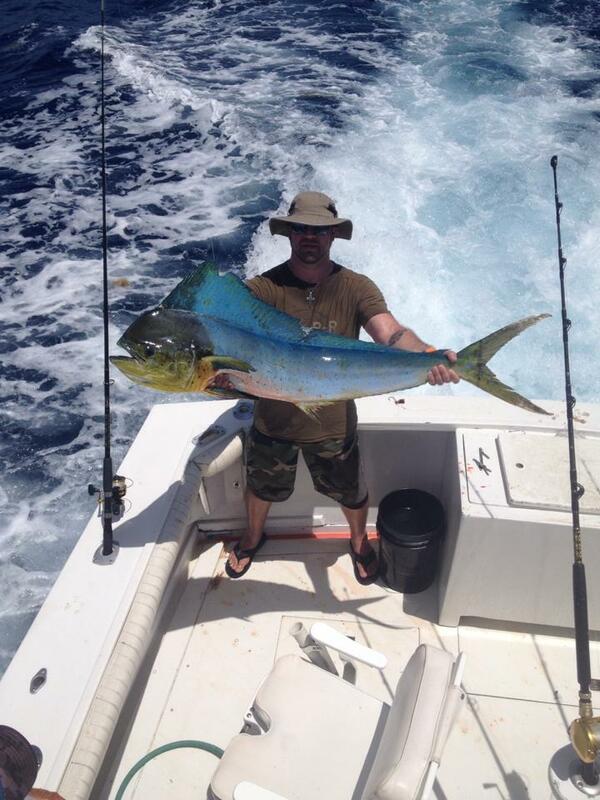 Jason Brewer will customize any trip to meet your needs and will be sure to put you on the fish! 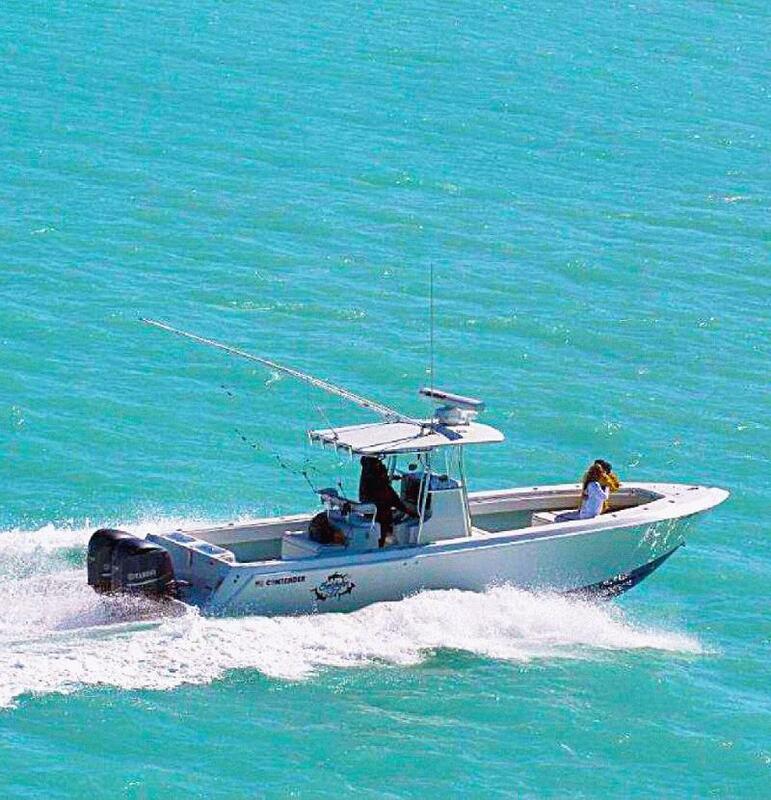 Our 35' center console is equipped with the best electronics and fishing gear available. As Seen on ESPN2 and OLN Network, Novice to Expert, Offshore-Wreck-Reef-Back Country. Come join Capt. 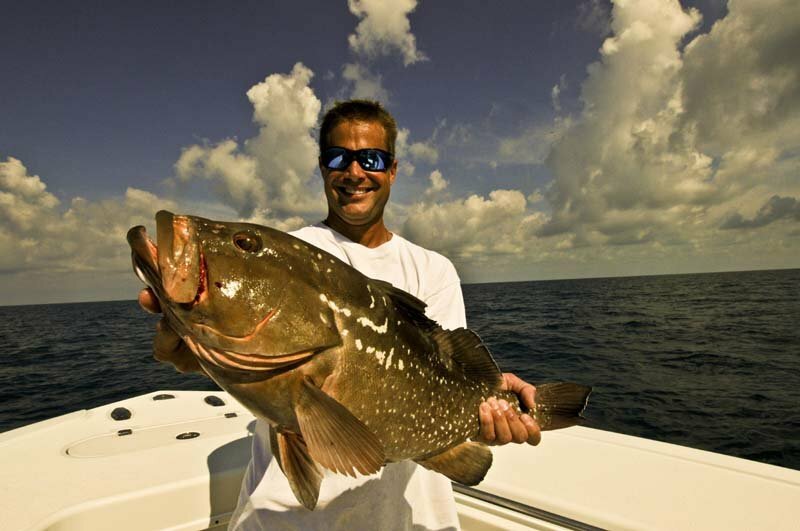 Paul Tryon as we fish for: Tarpon, Dolphin, Cobia, Permit, Grouper, Snapper, Sailfish, Wahoo, Tuna, the list goes on and on. Private Trips Only. 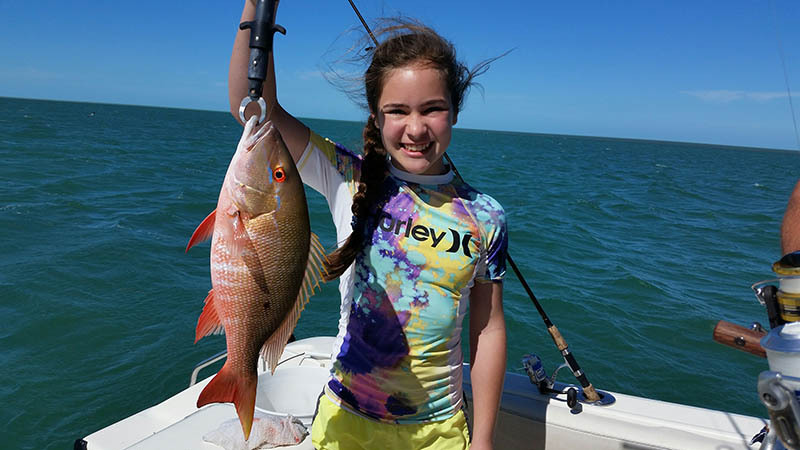 Mercury Marine, Yellowfin Yachts, Daiwa Reels, Calcutta and Capt. Steven Lamp with Dream Catcher Charters. A combination that since 1994 that has yet to be beat. 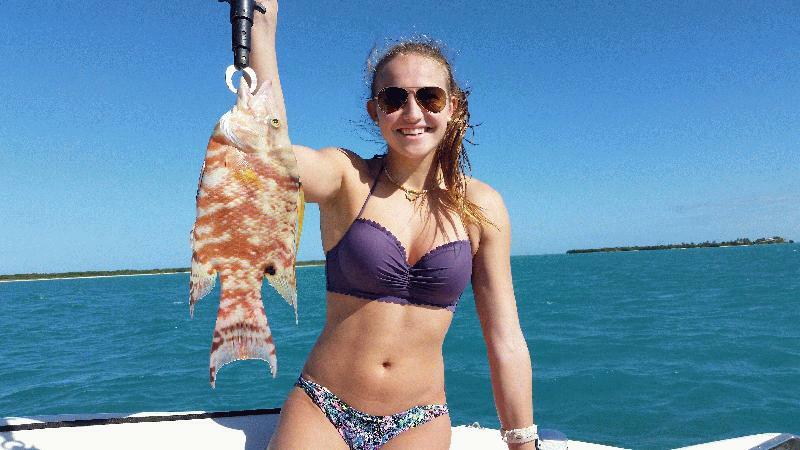 Key West wreck, reef and Dry Tortugas fishing with a passion! Committed to providing a 5 star experience on every trip aboard a 31' Yellowfin. 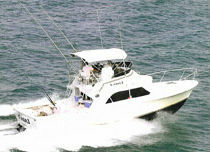 Local experienced captain offering offshore, reef and wreck, light tackle and back country fishing. Light tackle fishing on calm water. 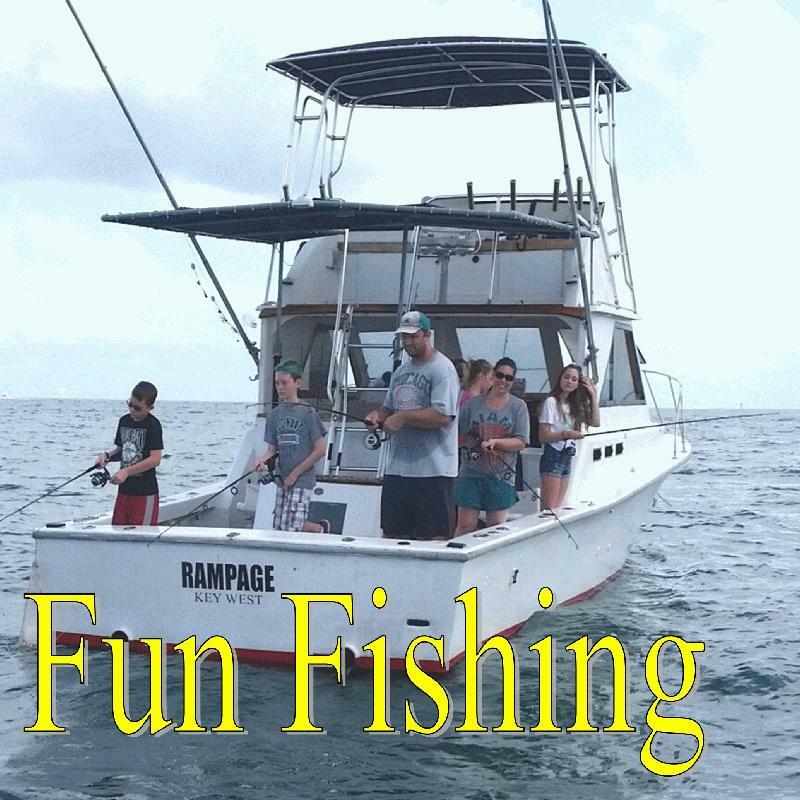 Your private party of up to six passengers allows you to fish or combine activities - you plan the day. Novices and families welcome! Capt. Mike Weinhofer has over 30 yrs experience. 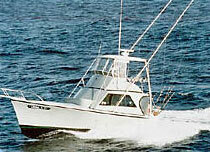 40' SeaHunter Center Consoles to 24' Bay Boat - 20' Flats Boat. Offshore-Reef&Wreck-Flats and Backcountry-Gulf. Patience for Beginners, Competence for Experts. Remember it is Supposed to be Fun!